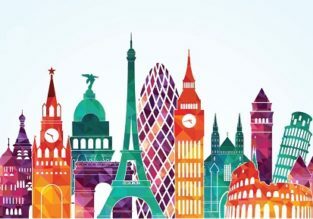 5* Lufthansa SALE: Cheap flights from Germany to many European cities or Morocco and vice-versa from only €35 one way! Cheap flights from Lisbon or Porto to Azores from only €18! Non-stop flights from Lisbon to Luanda, Angola for only €280! 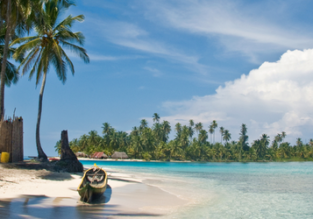 Cheap open jaw flights from Europe to Panama from only €289/ £279! Cheap flights from Lisbon to Sao Tome and Principe for only €266! 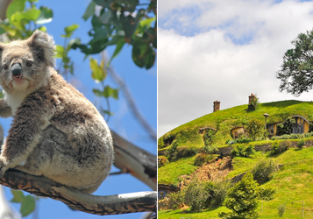 Cheap flights from Lisbon to Bogota, Colombia for only €435! 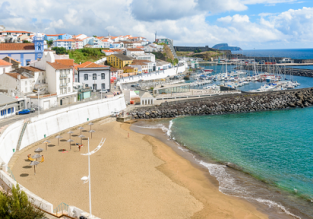 Cheap flights from Porto or Lisbon to Azores from only €29.98! 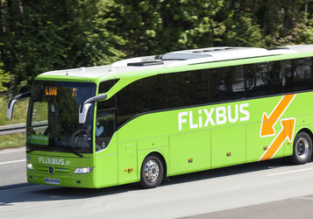 Full-service from €66!